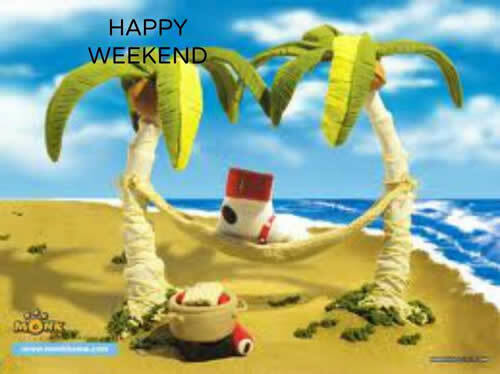 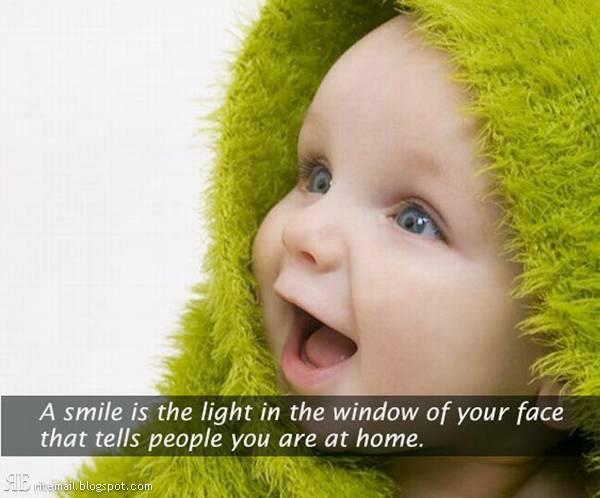 A smile is the light in the window of your face that tells people you are at home . 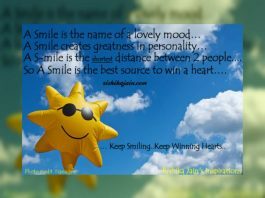 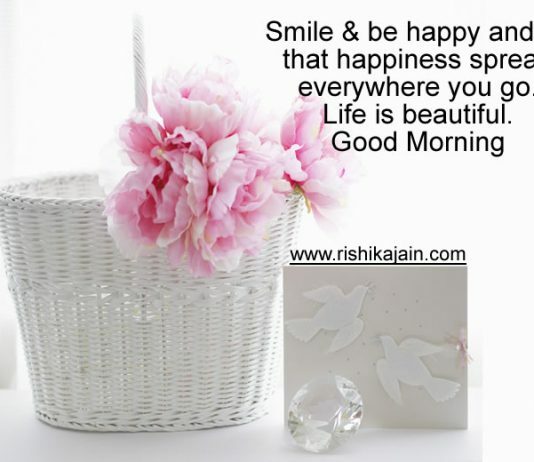 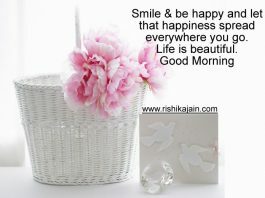 Good Morning Friends; Beautiful quote on smile. 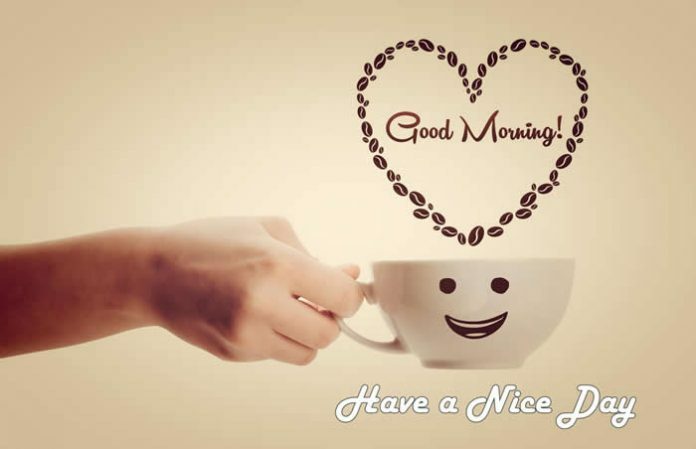 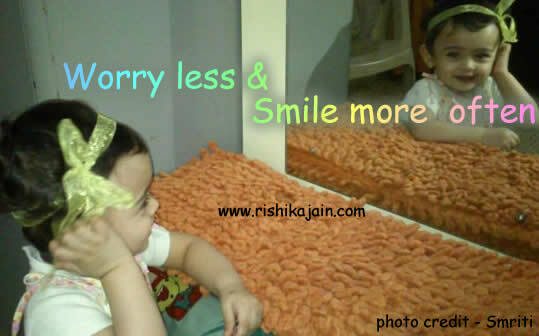 ~ Good morning ~ Worry less & Smile more often. 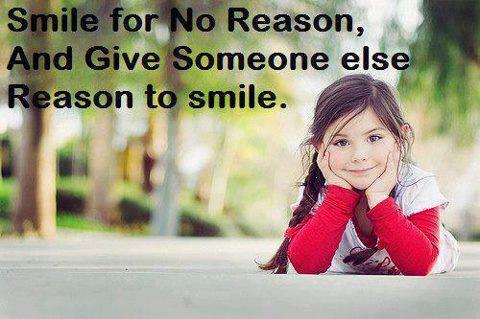 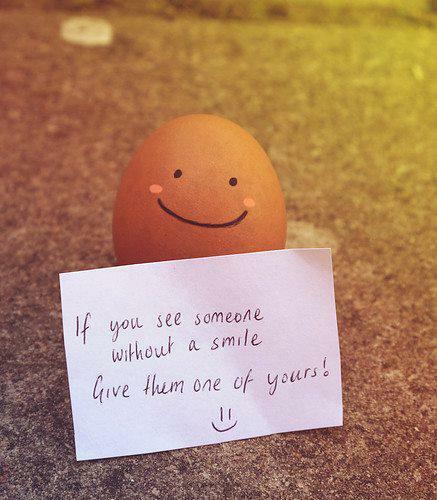 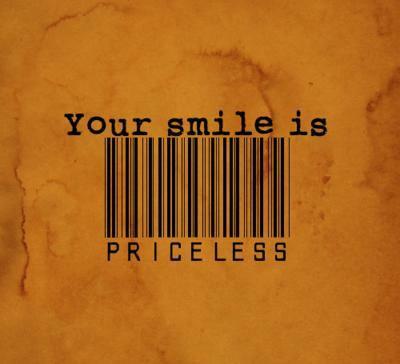 If you see someone without a smile, Give them one of yours !